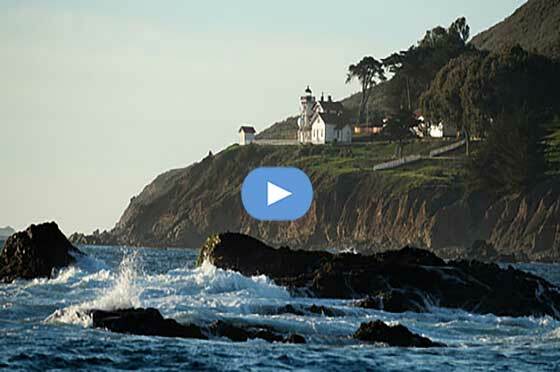 Point San Luis Lighthouse is one of the best-kept secrets on the Central Coast, a hidden gem outside of Avila Beach, and a fun day adventure for the whole family. If you are looking for something new and unique to do on the Central Coast consider a tour of the Point San Luis Lighthouse. A must do for tourists and locals alike! The Lighthouse offers private tours for groups, private parties, weddings, and on-going special events.